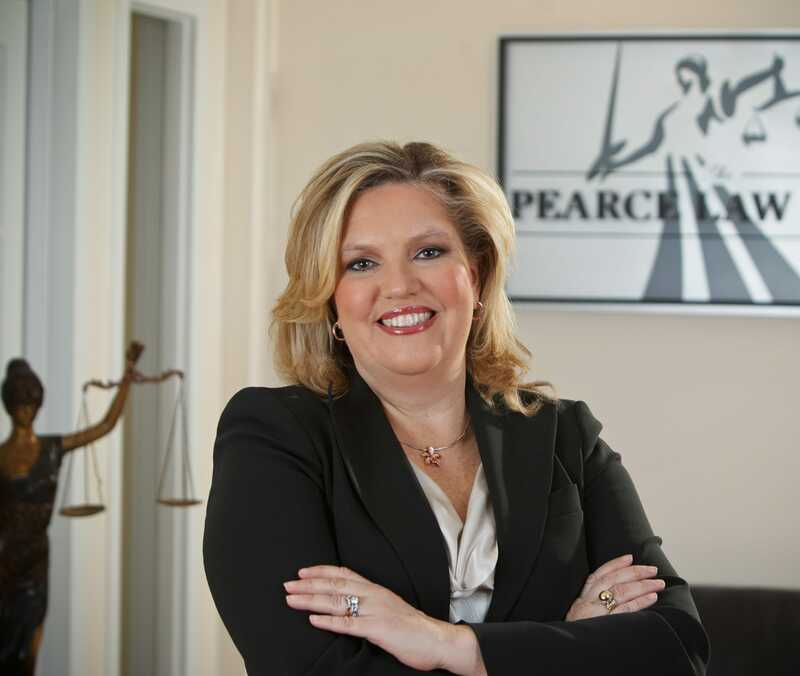 Edith A. Pearce, Esquire - The Pearce Law Firm, P.C. Edith Pearce is an exceptionally smart (she is a member of MENSA) and gifted personal injury lawyer. Edith Pearce spent over 10 years working as a lawyer for an insurance company and defense firm before concentrating her practice on injured victims and starting The Pearce Law Firm. Having grown up in the Philadelphia suburbs, graduating from Villanova University and Temple Law School, Edith is a true “Philadelphia lawyer.” Edith Pearce has been practicing law for over 25 years and is a well-known legal expert who has appeared on various television programs, including ABC, CN8, NBC 10 News, and Fox 29 News and is a frequent invited guest on Who’s Who In PhillyLabor Radio Show on WWDB 860 AM Talk Radio. Edith has been listed by Philadelphia Magazine 10 times starting in June 2005 as a “Super Lawyer”. The Super Lawyer designation is awarded to only 5% of Pennsylvania lawyers, and is based on a survey of more than 34,000 lawyers across Pennsylvania. Edith Pearce has received the highest rating (AV Rating) from Martindale-Hubbell, the country’s preeminent personal injury lawyer rating service. 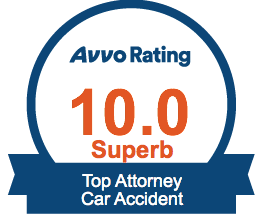 An AV rating signifies a lawyer who has “achieved the highest levels of professional skill and integrity,” and is only awarded to about 2 out of every 10 lawyers. Edith Pearce has received the following accolades and awards: Top 100 National Trial Lawyers; Newsweek 20 Leaders in the Law; Top Rated Lawyers as published by The Philadelphia Inquirer; Top Rated 10.0 Avvo Rating; 10 Best Female Attorneys by the American Institute of Personal Injury Attorneys; and inclusion in the peer review publication, The Best Lawyers in America.